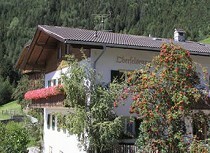 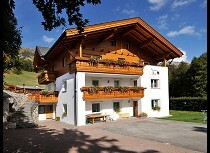 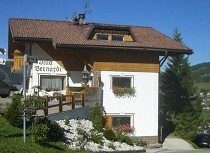 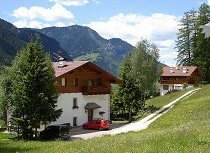 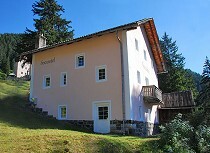 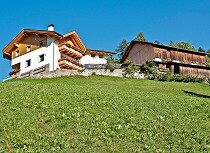 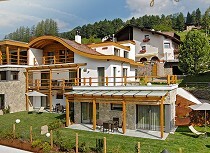 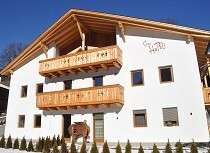 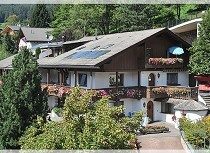 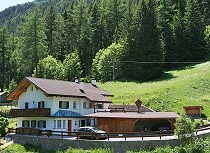 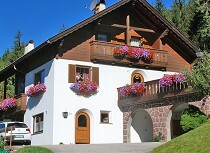 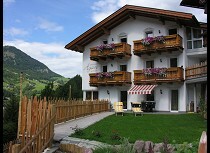 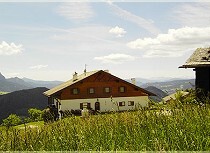 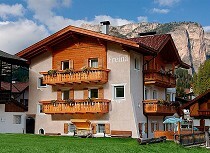 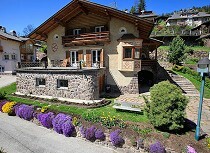 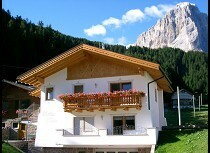 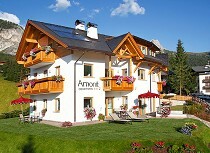 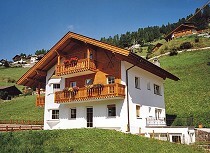 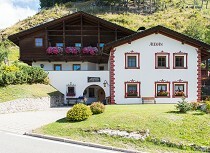 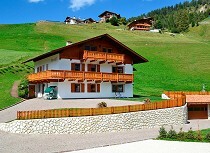 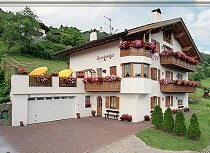 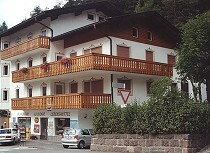 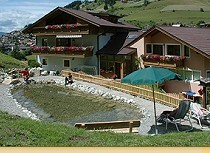 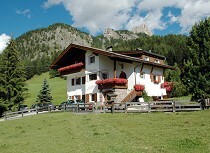 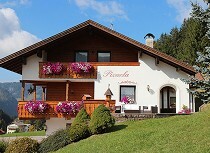 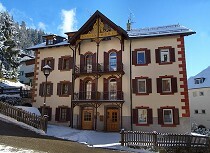 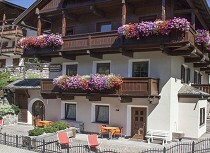 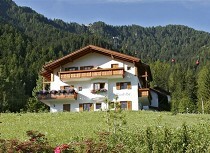 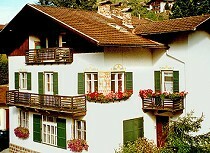 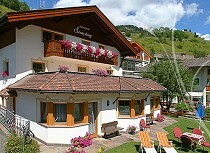 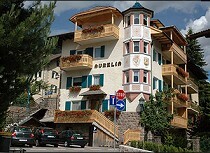 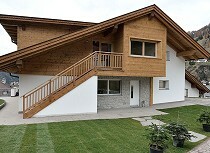 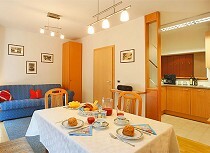 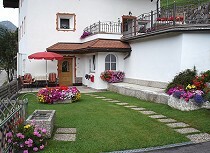 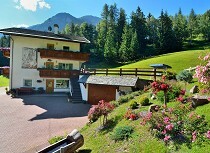 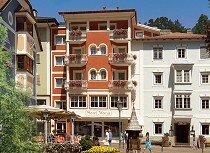 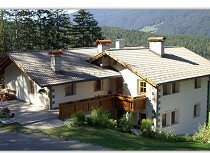 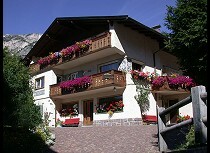 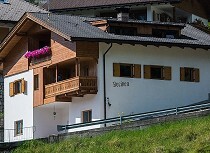 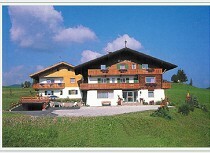 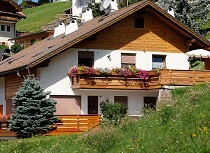 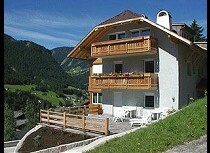 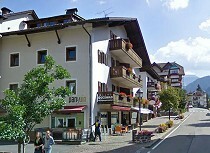 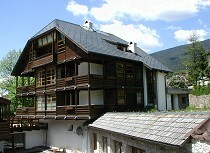 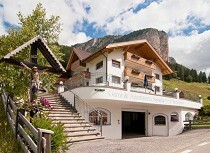 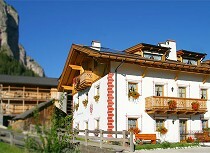 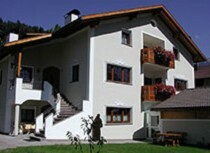 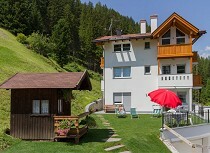 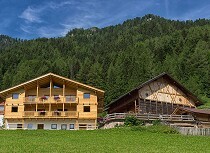 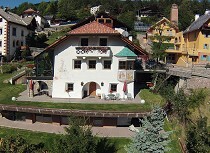 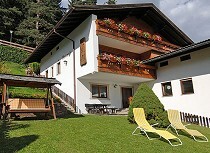 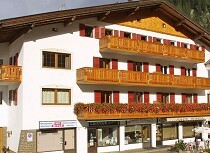 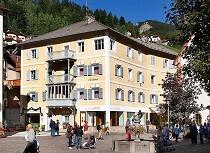 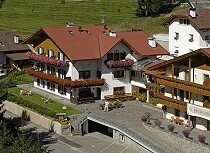 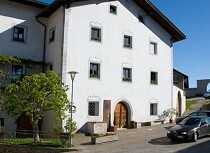 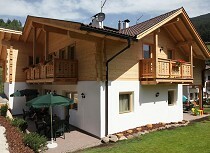 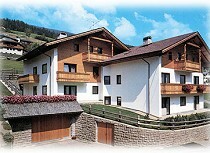 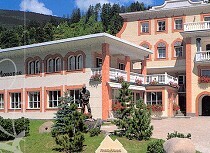 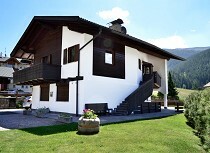 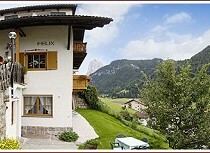 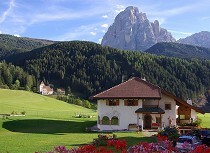 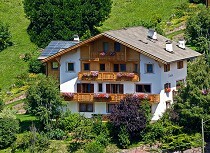 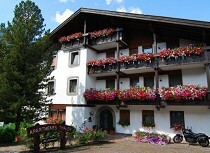 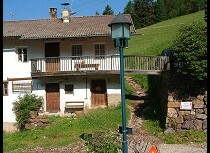 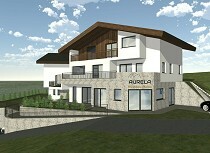 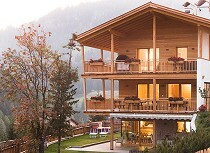 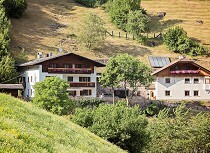 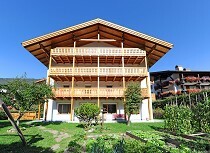 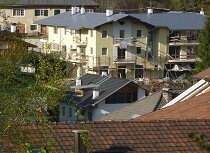 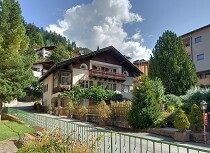 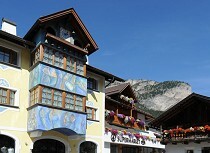 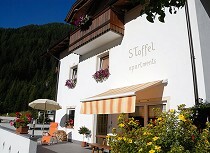 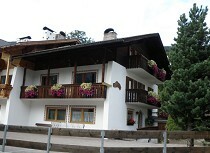 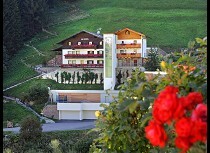 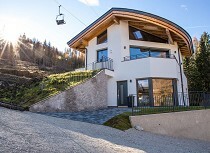 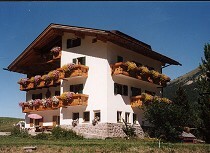 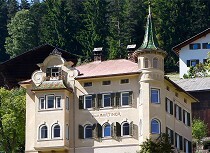 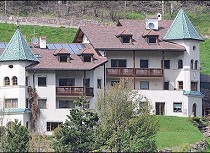 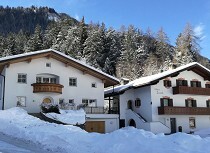 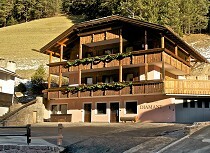 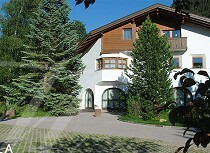 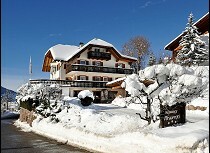 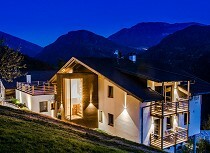 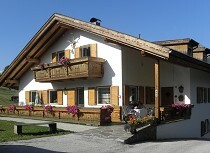 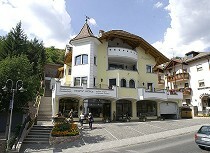 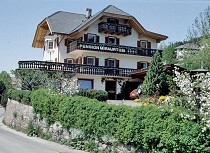 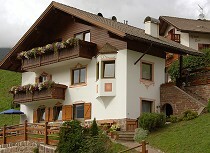 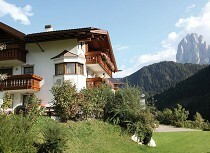 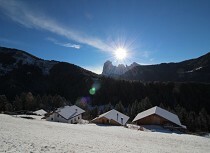 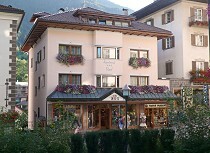 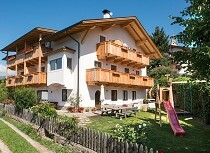 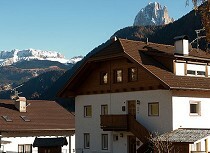 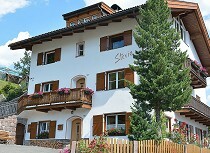 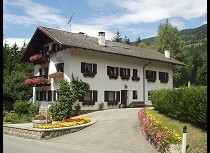 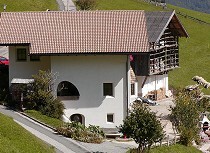 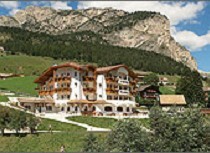 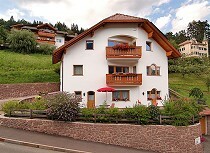 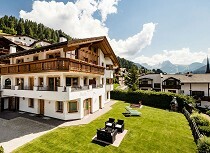 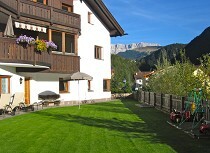 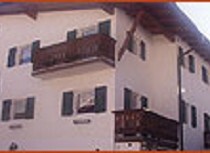 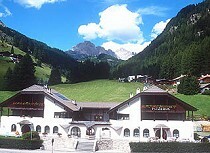 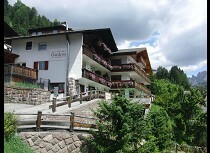 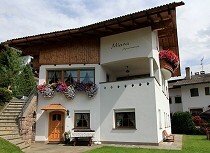 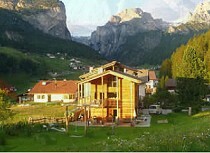 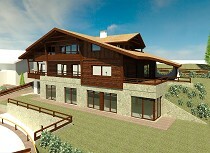 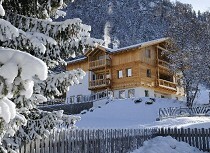 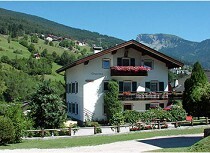 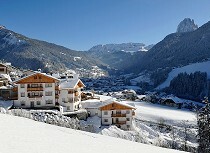 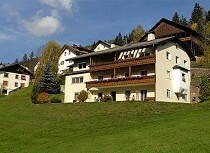 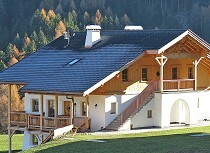 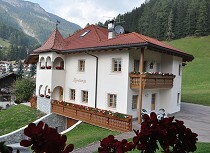 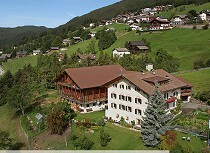 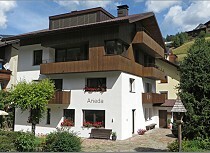 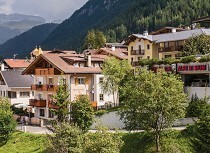 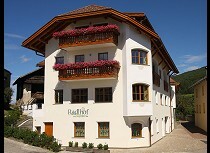 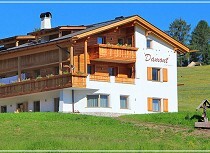 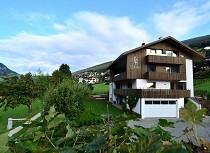 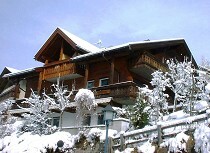 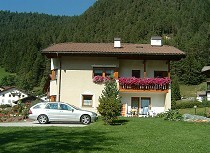 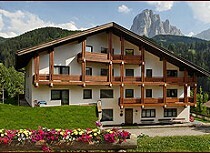 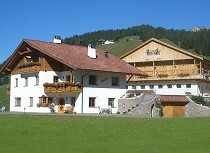 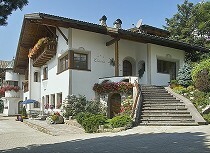 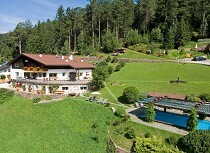 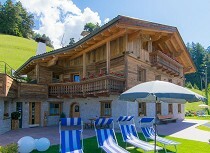 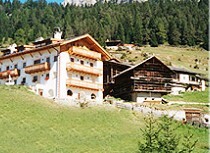 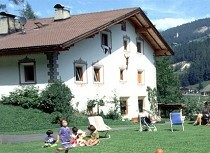 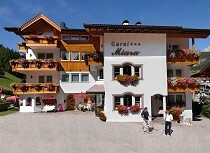 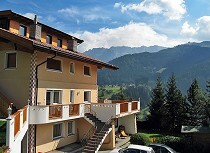 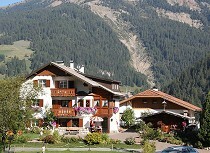 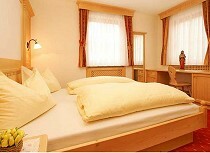 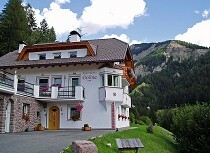 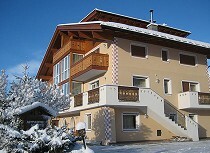 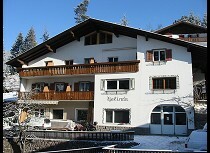 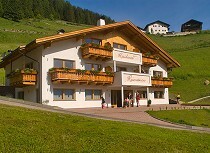 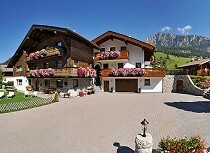 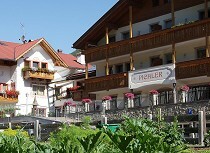 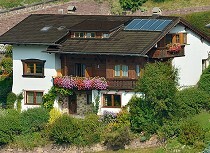 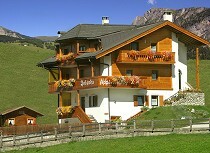 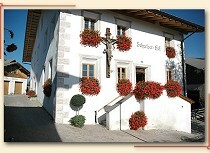 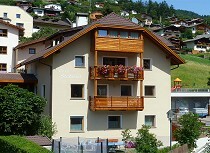 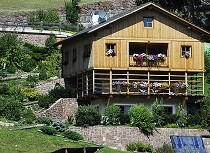 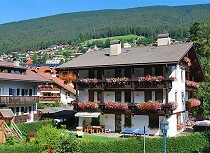 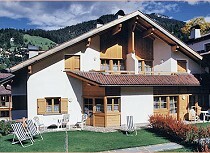 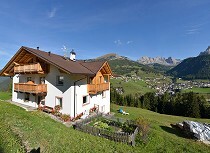 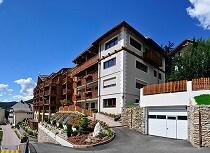 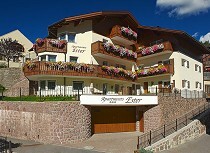 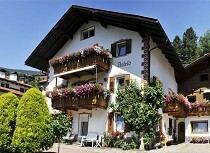 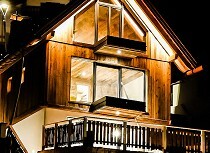 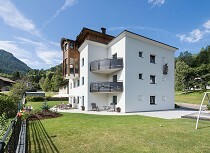 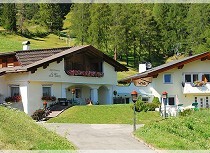 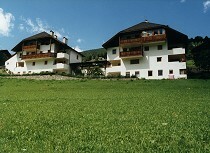 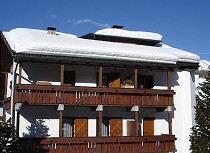 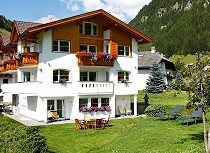 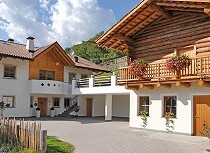 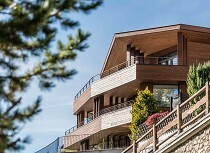 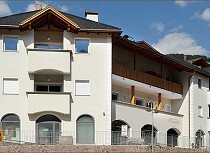 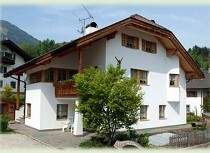 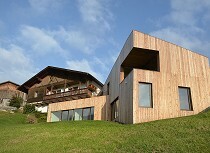 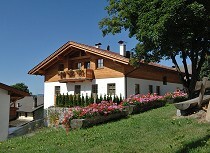 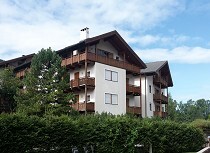 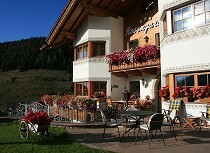 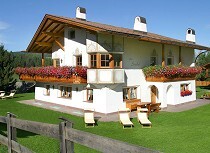 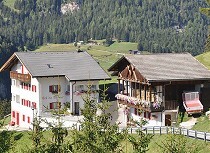 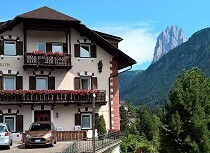 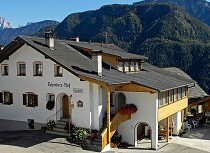 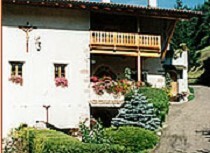 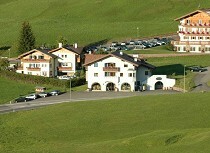 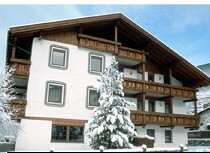 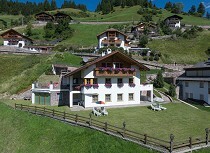 The offer of apartments in Val Gardena is large and leaves nothing to be desired. 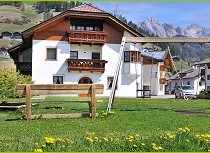 Find the suitable holiday accommodation according to your taste and need and enjoy your holidays in the Dolomites. 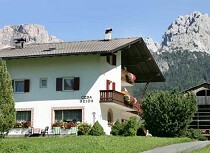 The apartments in Val Gardena are situated in the lively village centre, next to the slope or in a calm and ideal starting position for hikes. 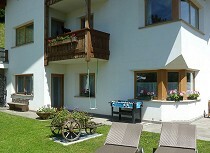 The equipment varies depending on the apartment from modern until comfortable with balcony, terrace and/or garden. 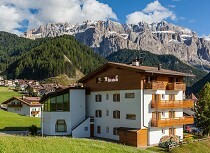 Spend an unforgettable holiday in the apartments of Val Gardena and enjoy beautiful days of hiking and skiing with the whole family in the Dolomites.